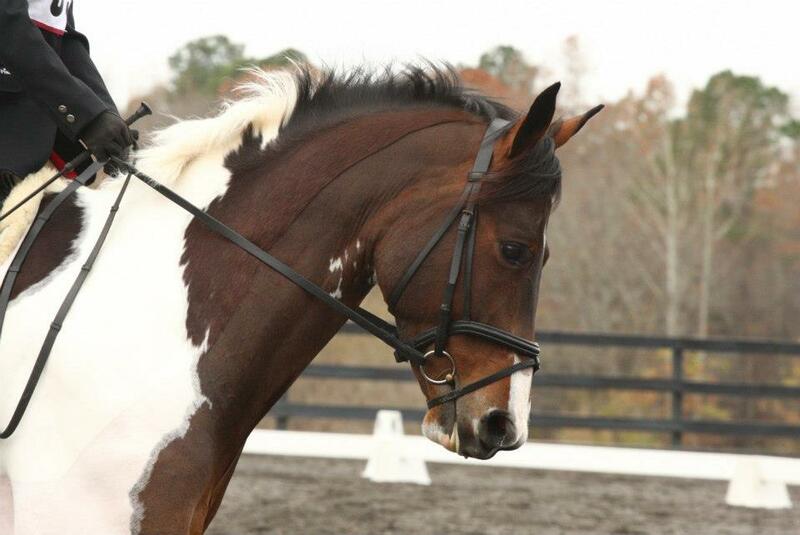 This horse used to be at my dressage trainer’s barn. Small world! Oh definitely- there’s only one roany pony like him. And his [previous] owner did move here from Texas so…. I know this pony, too. He was at my barn for a while as well. He is a total sweetheart. And so is his owner! I thought how bittersweet it was that he’d be getting a new mom. The pictures are beautiful! Great photos — and what a unique looking guy!